Ruby finished HSC in 2015 at The Pittwater House Schools on the Northern Beaches. She is now completing a combined degree in Bachelor of Laws and Bachelor of Arts in International Studies at the University of Technology Sydney. 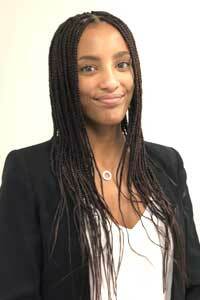 Ruby is interested in criminal, international, tort and family law, along with diplomatic relations. She believes that practical experience related to and done during her degree – specifically law – will provide her with the skills necessary to attain a successful career path post-graduation. Outside of her study, Ruby is highly passionate about singing, music and dancing. She loves meeting new people, travelling and learning new languages, including French which she continues to learn.